Bangladesh Standard Time (BST)(বাংলাদেশ স্ট্যান্ডার্ড সময়) is a place in Bangladesh that is available in the same country and combined with UTC for 6 hours. Bangladesh started using the daylight saving time for a short time in 2009. The standard of Bangladesh has been fixed on 90 ° east longitude, which has crossed over the Harukandi Union of Manikganj District of Dhaka Division. 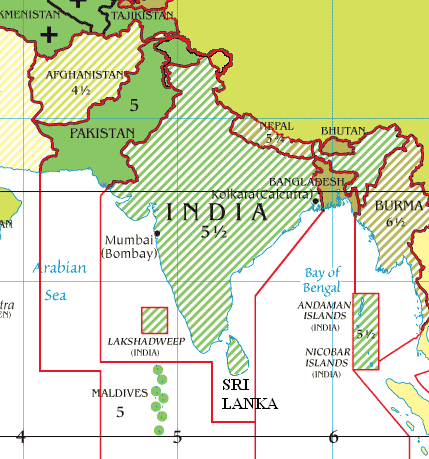 Between 1858 and 1941 Bengal region was under British rule and during Kolkata time (UTC + 5: 53: 20) was used. After the independence of India in 1947, British India, India and Pakistan were divided into two parts, East Pakistan being current Bangladesh. 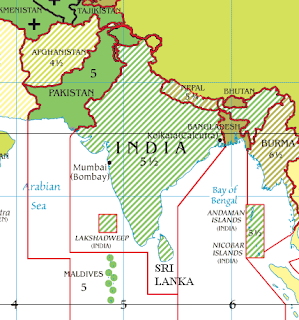 As a result of this split, the timing of East Pakistan was not immediately affected. In 1951, it changed from UTC + 06: 30 to UTC + 06: 00, and this value is being used till now in Bangladesh.